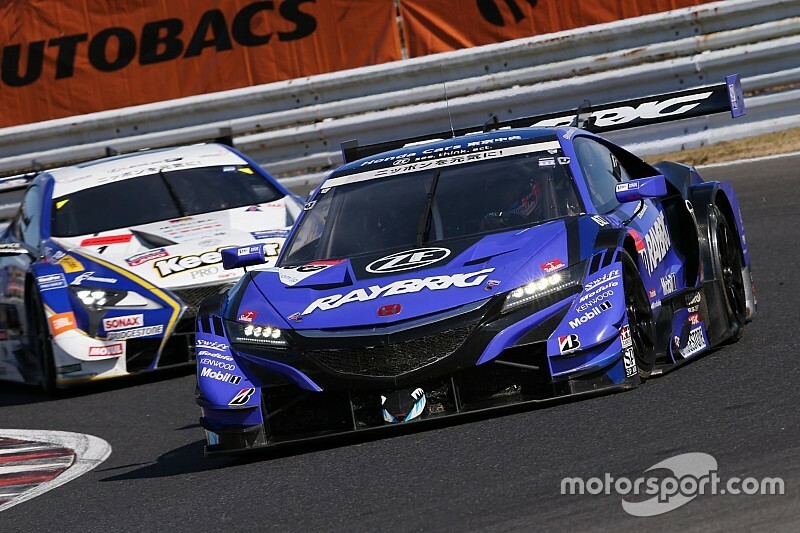 The Class One rules Super GT will adopt in 2020 prohibit mid-engined cars, which would in theory force Honda to develop a front-engined version of the NSX or switch to a different model altogether. 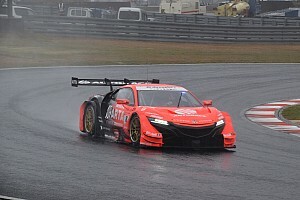 But Honda has outlined its plans to continue racing in the series with the current NSX and is in discussions with Super GT organiser GTA to allow for such a dispensation. Cassidy, who races for rival manufacturer Lexus and won the 2017 title along with TOM'S teammate Ryo Hirakawa, says he can understand why Honda wants to maintain its current engine layout. “All I can say is Honda wants to keep it for a reason,” Cassidy told Motorsport.com. “DTM [which Super GT will share regulations with from 2020] obviously doesn’t allow it, they don’t allow it for a reason also. 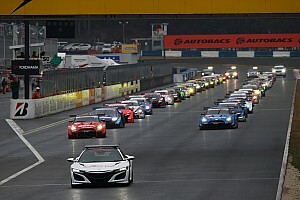 Cassidy and Hirakawa fought for a second successive GT500 title to the very end of the season, ultimately losing out to Kunimitsu Honda duo Jenson Button and Naoki Yamamoto by a single point. While the Kiwi admits that Lexus faced a big pace deficit to Honda, he still regrets losing out on the championship by the smallest of margins. “We weren’t really the strongest manufacturer last year,” he said. “I was a bit disappointed that we didn’t grab a championship that potentially we shouldn’t have won. 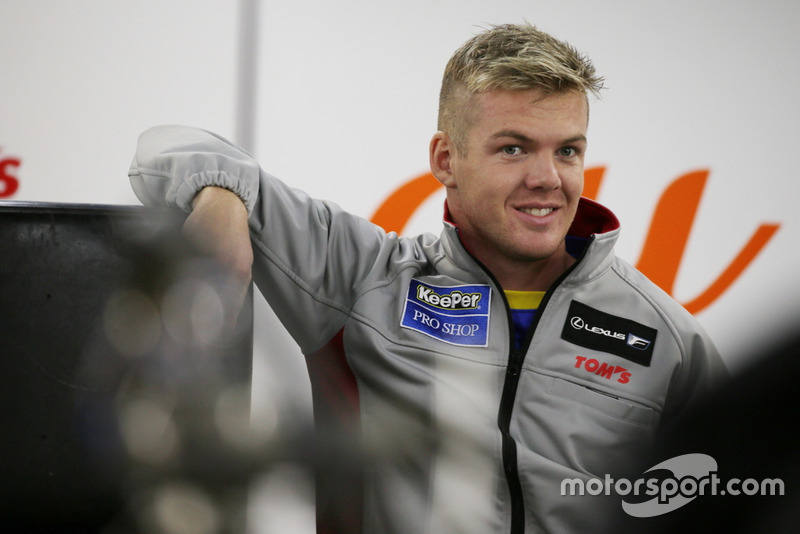 “We had done enough to put ourselves in a position to win the championship without having the performance [of Honda]. “In the last 12 months Honda have made some really big steps, it’s great for the series to be honest, because it was probably missing that a bit. But personally I’d have liked it to be us. We’ve got to get back there." Super GT has added new dates in Malaysia and Thailand since the start of the millennium and will also be hosting its first joint race with DTM at the end of this year as part of its move to Class One rules. 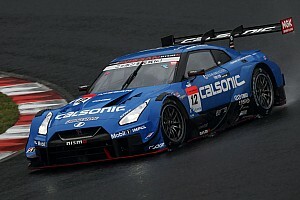 However, Cassidy believes Super GT ought to do more to gain international recognition after visiting the Daytona paddock for his Rolex 24 debut last month and being taken aback by how little the series was known there. "What I find surprising is that I walk into this paddock [IMSA] and nobody knows me or what Super GT is," he said. "It’s amazing how national it still is, and it would be great if that could grow. 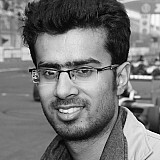 "If we do the international races that would be cool. There are difficulties making that happen but that could be really cool." Asked what could be done to draw more eyeballs to Super GT, Cassidy replied: "I think it starts with social media. Here in IMSA they even had a class in the drivers' briefing on how drivers can use social media, giving away pictures for free, trying to spread the word. "In Japan, it’s in the contract we can’t even take a video on pitlane. That for starters is quite different. "Then it’s about the news outlets writing about Super GT. 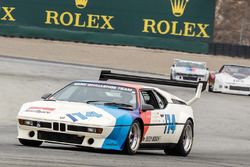 Recently [Motorsport.com] is doing more, that helps a lot. If other guys do it too that would probably help."